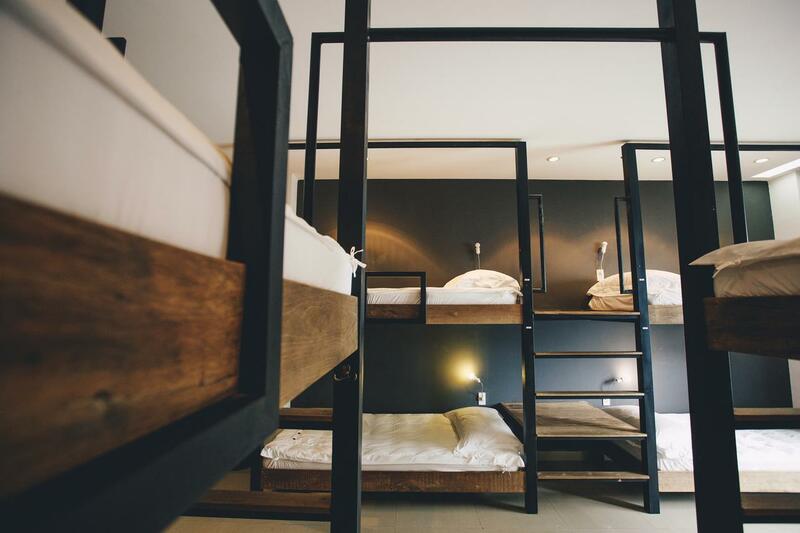 Hostels are the way to go for budget-oriented travelers. Visitors can enjoy full of services with small angles, affordable rates. 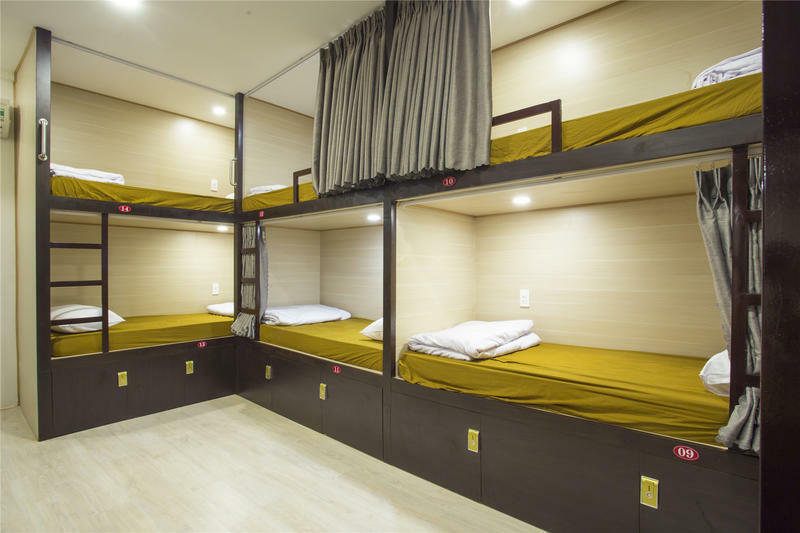 the suggestions below will give you the perfect choice for Saigon backpackers hostel. Bizarre in concept yet strangely nice in the way it brings it all together, The Common Room Project is where hotel meets hostel, where the comfort blends well with young vibes and social interaction. There’s a community feel here (this is a hostel, after all) – not a drinking bar for parties but more like a homey communal room where creative ideas are encouraged over dinners, featuring local produce and an emphasis on slow and off the beaten track travel. 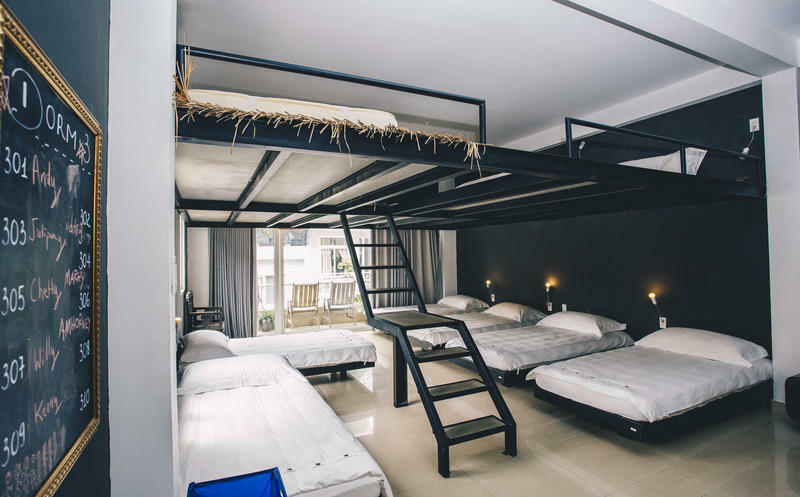 SAIGON MARVEL HOSTEL is brand new and most luxury backpacker with privacy bed dorms, awesome location right in the central of Ho Chi Minh’s Backpacker area within walking distance to most of the main tourist spots where you can find most wanted things for your time in Saigon. While Saigon foods are so sweet by input mono sodium or chemical here & hard to eat then we bring fresh nature into foods like ‘ PHO GA’ & BUN CHA’, ‘BUN NEM’ or other Asian & western’s foods with similar price in the area. 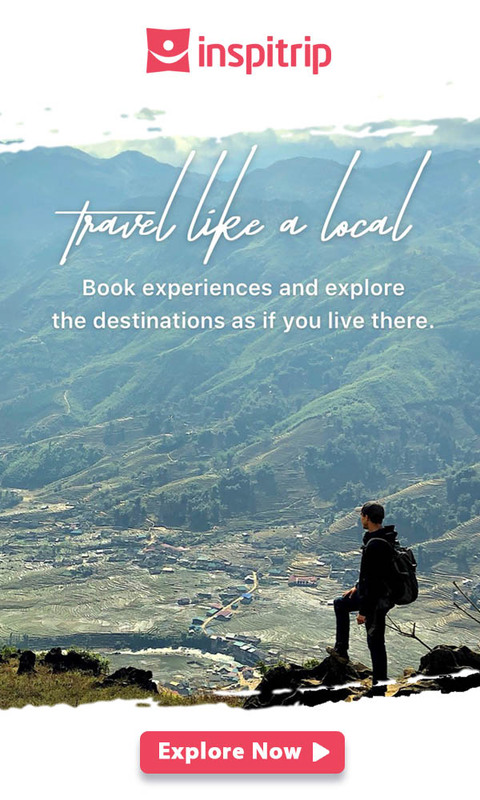 Our young, helpful staffs who work at front desk or travel desk with experience of Vietnam travel destinations from south to north who can help you any problem or advice a best budget plan to travel. Set in Ho Chi Minh City, 700 m from Fine Arts Museum, SĪGOŌNG Hostel & Bar boasts air-conditioned rooms with free WiFi throughout the property. Guests can enjoy the on-site bar.Ben Thanh Market is 900 m from SĪGOŌNG Hostel & Bar, while Nha Rong Wharf is 1.2 km from the property. The nearest airport is Tan Son Nhat International Airport, 8 km from SĪGOŌNG Hostel & Bar. This property also has one of the best-rated locations in Ho Chi Minh City! Guests are happier about it compared to other properties in the area. It is also rated for the best value in Ho Chi Minh City! Guests are getting more for their money when compared to other properties in this city. 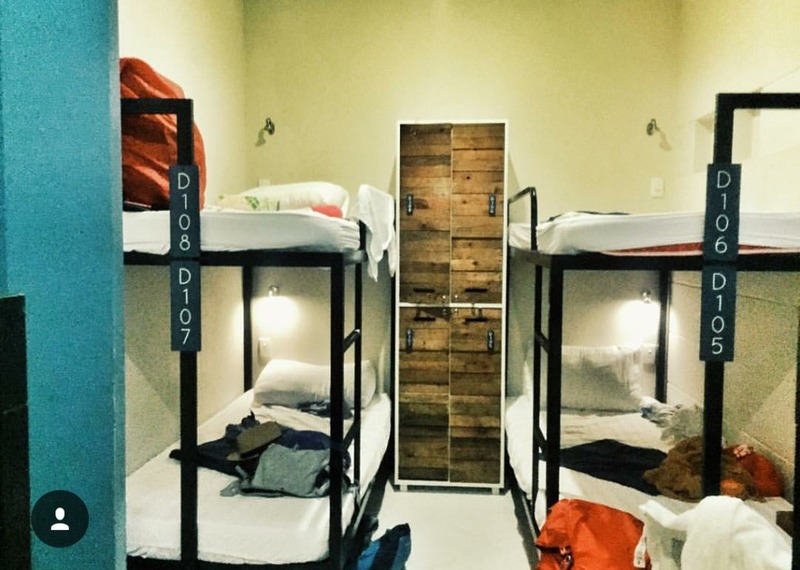 This hostel is an excellent, tranquil base in this otherwise crazy city. It is well located within a 10 – 15 minute walk of the backpacker area, central market. The facilities overall are well-presented and efficient. 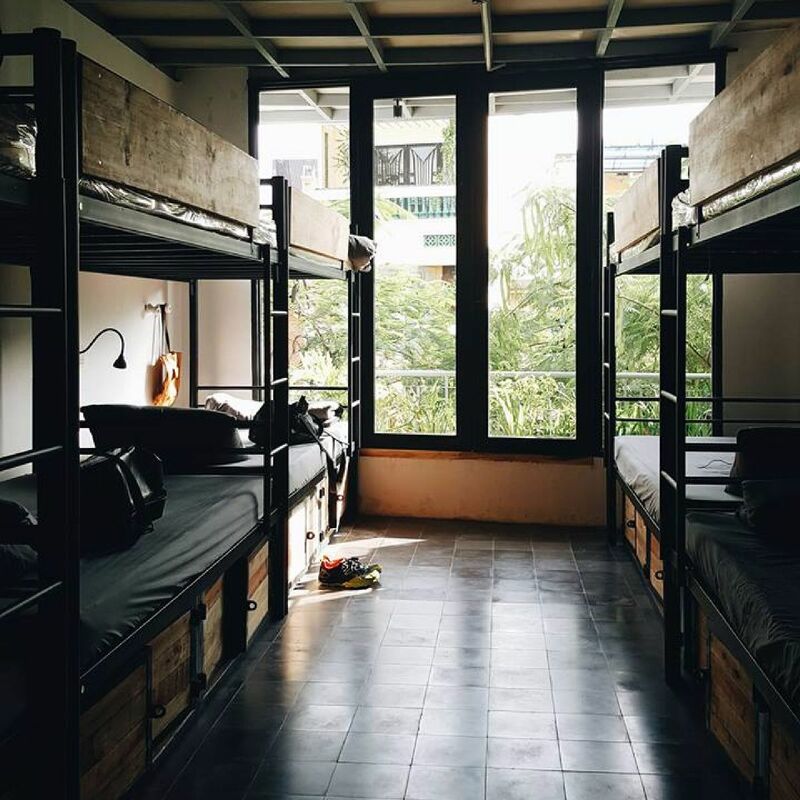 The hostel offers budget accommodation surrounded by the lively shops and restaurants of Pham Ngu Lao Street. Offering free Wi-Fi and private lockers, it features kitchen facilities and 24-hour reception. 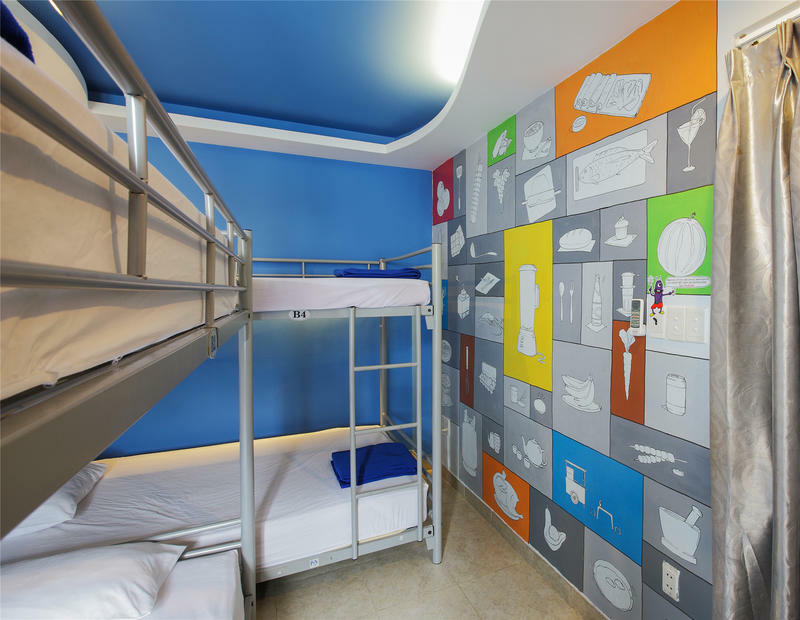 Centrally situated in Ho Chi Minh City, Hostel Saigon Backpackers is a 10-minute walk from Ben Thanh Market. It is a 15-minute walk from the beautiful Opera House and Central Post Office. The property offers complimentary guided city tours. Cooking classes are also offered. Guests can enjoy the use of a TV and DVD player at the common lounge area. Added conveniences include a tour desk, laundry service and daily breakfast. All guests can enjoy complimentary, free flow of coffee, tea and receive a free bottle of local beer during happy hour from 18:00 to 20:00.